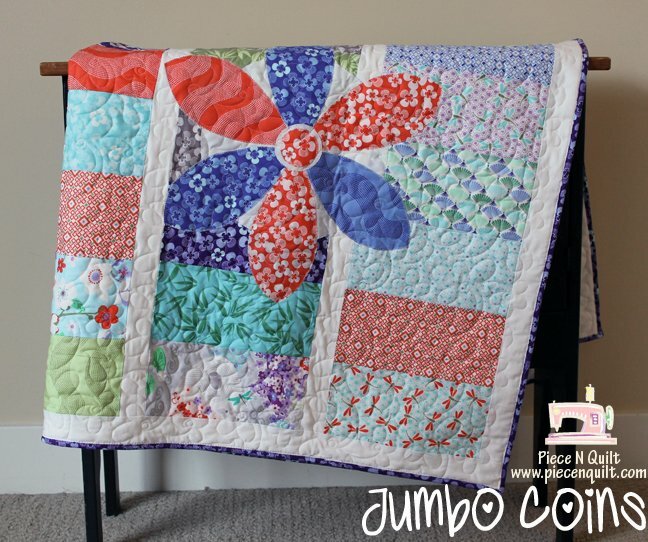 "Hi there, it's Natalia from Piece N Quilt! I'm super excited today to share this super simple baby quilt. I love giving baby quilts as gifts to friends when they have new babies so I'm always on the lookout for a simple but cute baby quilt pattern. 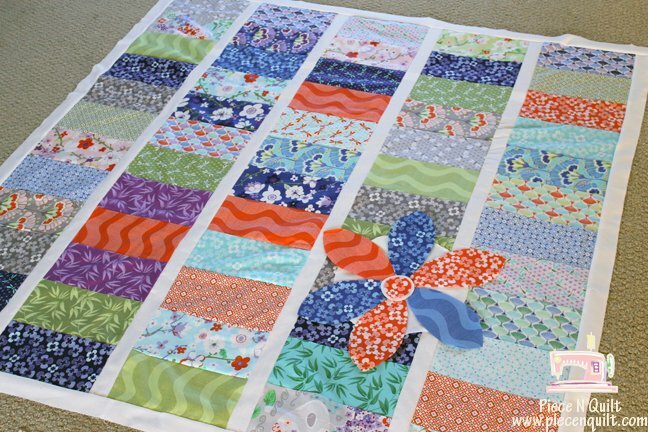 "(This is) a super simple baby quilt that can be made in less than one day! 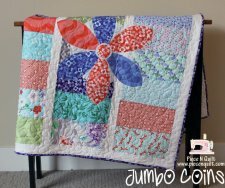 "Hope you enjoy this quilt today!"